Amsterdam, the Netherlands and Riyadh, Kingdom of Saudi Arabia – Royal Philips (NYSE: PHG, AEX: PHIA), a global leader in lighting, today announced that it has entered into agreements to acquire 51% of General Lighting Company (“GLC”), a major lighting company in the Kingdom of Saudi Arabia (“KSA”), from a consortium of shareholders that include Alliance Holding Ltd. (“Alliance”), the Hejailan Group, and The Carlyle Group. 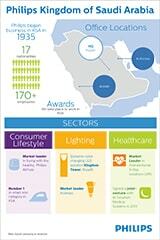 The joint venture will be a leading lighting player in the KSA, the largest economy in the Middle East by GDP. It will provide a full range of LED lighting solutions and strengthen Philips’ footprint in the region, while creating growth opportunities in sustainable technologies to support the government’s objective to reduce energy consumption. It will also bring together Philips expertise in LED technology and the benefits of its global supply base with GLC’s deep local market knowledge and strong commercial capabilities. The KSA lighting market is forecast to grow substantially in the period 2014 - 2018, driven by targeted spending on construction, and government and private investments in energy efficient lighting initiatives. Under the terms of the agreements Philips will acquire 51% of GLC for a total amount of $235 million (on a cash-free, debt-free basis) plus additional transaction costs. 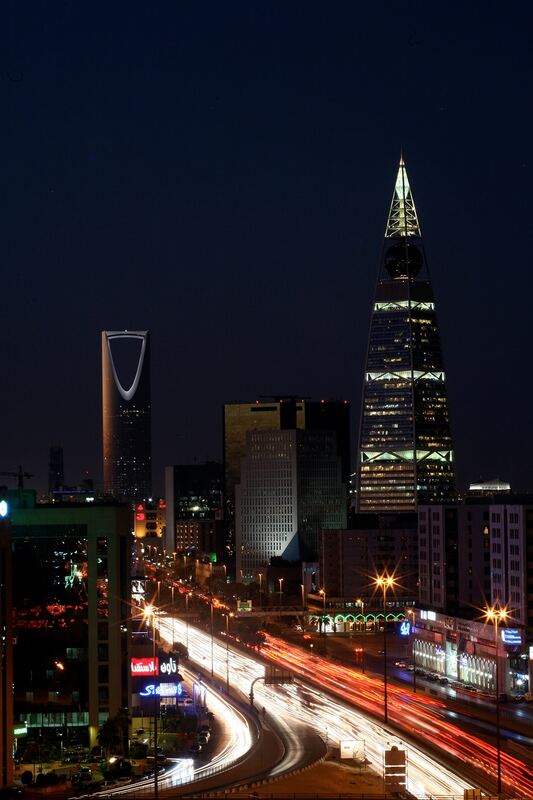 Philips’ current Lighting activities in the KSA will be combined with GLC forming the joint venture that will be named Philips Lighting Saudi Arabia. Alliance is the holding company managed by Abdullah Al-Hobayb (founder and chairman of GLC) and will be the JV partner with a 49% stake. Closing of the proposed transaction is subject to customary regulatory approvals and other closing conditions and is expected to be later this year. GLC has a leading position in the KSA market, with a strong mix of projects, distribution and retail channels which puts it in an excellent position for the future to benefit from the very ambitious Saudi Arabia Economic Development plan. 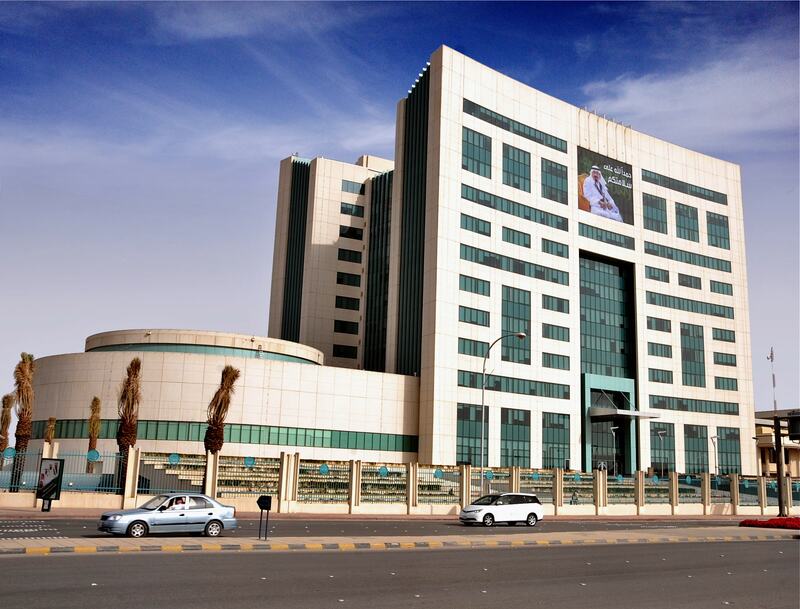 “By partnering with Philips, GLC will benefit from “best in class” lighting innovations and from an extensive lighting know-how and services, which will rapidly strengthen GLC’s “energy efficient” Lighting propositions for the great benefit of the Saudi Arabia market” said Abdullah Ibrahim Al-Hobayb, Chairman of GLC group”. The partnership with GLC builds on Philips’ strategy to serve the needs of local markets. The venture will focus on LED products, systems and services for the entire lighting market and will manufacture and distribute professional LED lighting fixtures throughout the entire value chain. The joint venture will employ approximately 1,300 people. It will help to stimulate economic growth in the region and support the ambition of the KSA to strengthen local manufacturing. GLC was established in 1978 and developed itself into a leading lighting company in the KSA. Philips has been present in the KSA since 1935 and in 2012 announced a joint venture with Al Faisaliah Medical Systems to sell Philips Healthcare solutions and services in the country.